Thank you to our 2019 Moms on the Run Sponsors! We invite you to join us this year as a sponsor! This is a great opportunity to associate your organization with a rapidly growing fitness company looking to inspire women through a healthy lifestyle. 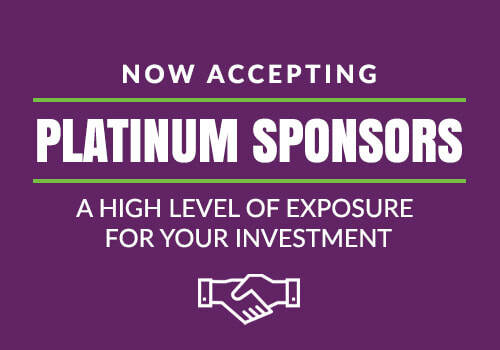 Check out the benefits we offer to our partners in our sponsor packet at the button below. Preview our sponsor packet to learn more about opportunities for the 2019 training season, Moms on the Run 5K/10K and banquet. Additional events and opportunities may be available. For questions about our 2019 packages, contact shawna@momsontherun.com. Each year we have a variety of races that we've partnered with, many which offer team discount codes for savings. Moms on the Run gives at least 10% of profits to charity. Learn more about our commitment to our community. Oakdale ObGyn offers comprehensive OB and GYN care to women in all stages of life. Our team includes OB doctors, GYN surgeons, nurse midwives, nurse practitioners, a registered dietician and an ObGyn physical therapist. For an appointment, call 763-587-7000 or book online.